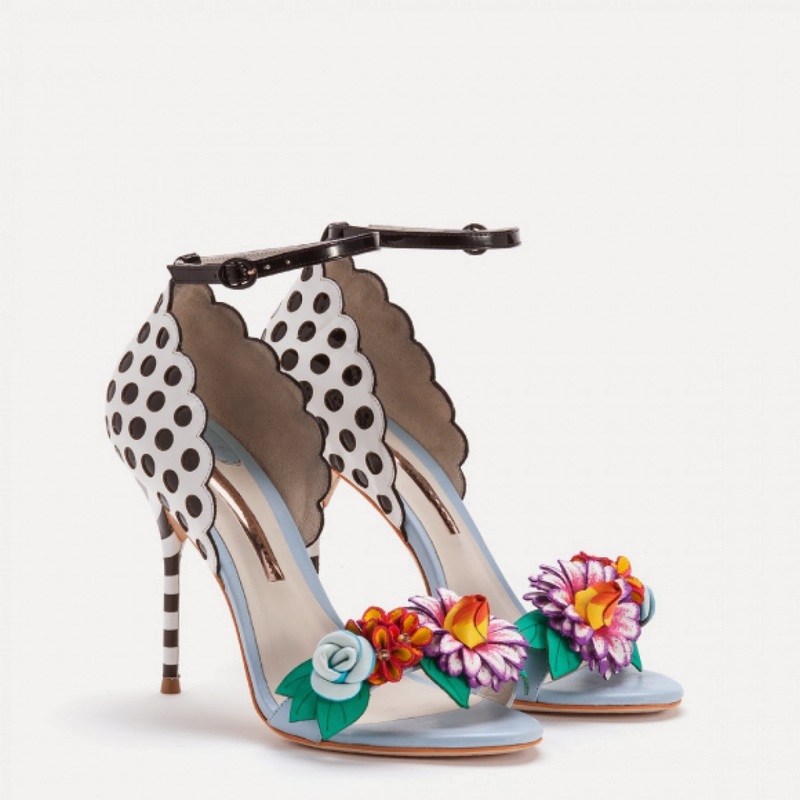 I can't help but let you know about all those head turning heels, sandals and stilettos by Sophia Webster. Normally I don't think a good look or good quality has to come with the prize of a product. In this case, I can't. Those killer shoes are pricy as hell but just as beautiful. Enjoy the inspiration. And you know - as I always tell myself - one day. .... (maybe). Thank god they are that pricy - else I would have such a hard time to make a decision. Ok I think maybe I could decide for MILA. I am simply amazed by each of those special designs - what do you think?